Lapland’s attractions include an exotic experience that tops them all – the Northern Lights. There was a time when no one knew when they would appear, but those days are over. 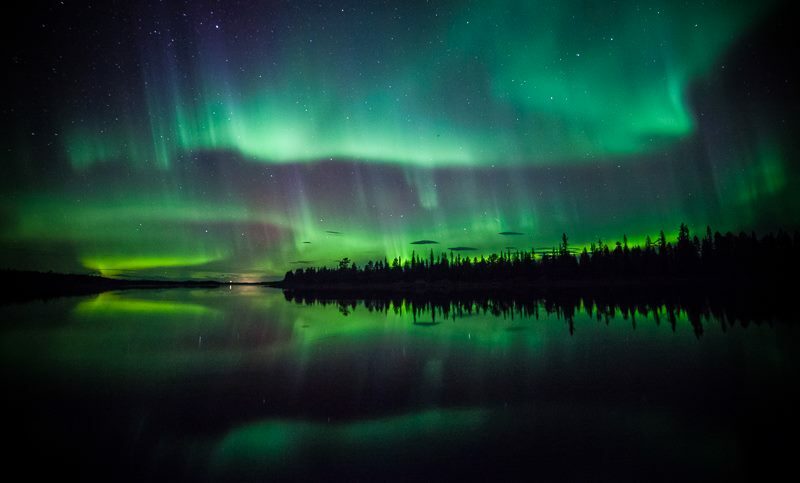 There can be no doubt that the Northern Lights are one of the key reasons for visiting Lapland. People come to Levi from all over the world hoping to catch a glimpse of them. But how do you know when the Northern Lights will regale the skies? What if the right moment goes by unnoticed? Company Oy, which specialises in weather-reactive marketing services, has the answer. They created a Northern Lights alert service. – We receive information on the solar wind from the ACE satellite. When the solar wind is sufficiently active, the Northern Lights appear. – Seeing the Northern Lights is an amazing experience, regardless of which country you are from. Together with Levi Lapland is proud to be the first in Finland to introduce such a service, and we feel sure that it will be warmly welcomed by visitors to Levi from near and far. В Финляндию не пускают машины! Финские праздники в апреле! ВНИМАНИЕ! Штрафы за превышение скорости в Финляндии! ВНИМАНИЕ! Таможня РФ — Финляндия! Всего в 15 км от аэропорта Киттеля расположен лучший горнолыжный курорт Финляндии Леви. Небольшая деревушка Сиркка, за последние годы превратилась в первоклассный курорт с Мировым именем Леви. Каждый год в начале ноября на горнолыжном курорте проводится кубок Мира по скоростному слалому. Горнолыжный сезон открывается в конце октября, заканчивается в мая.